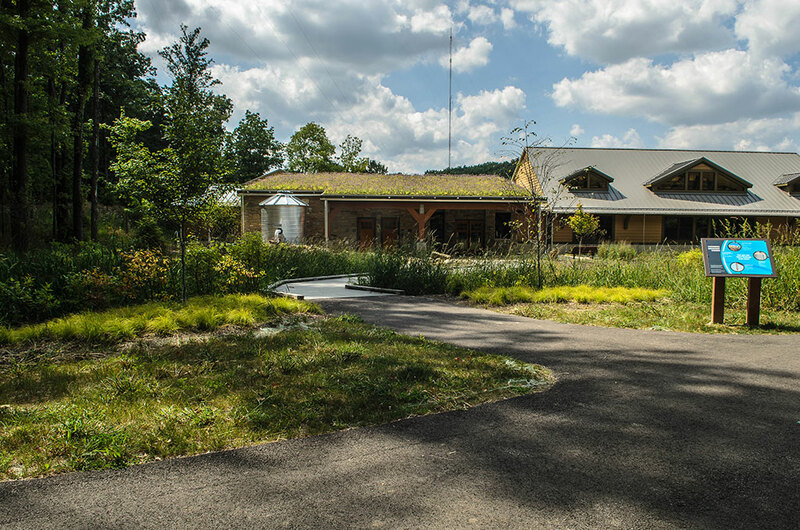 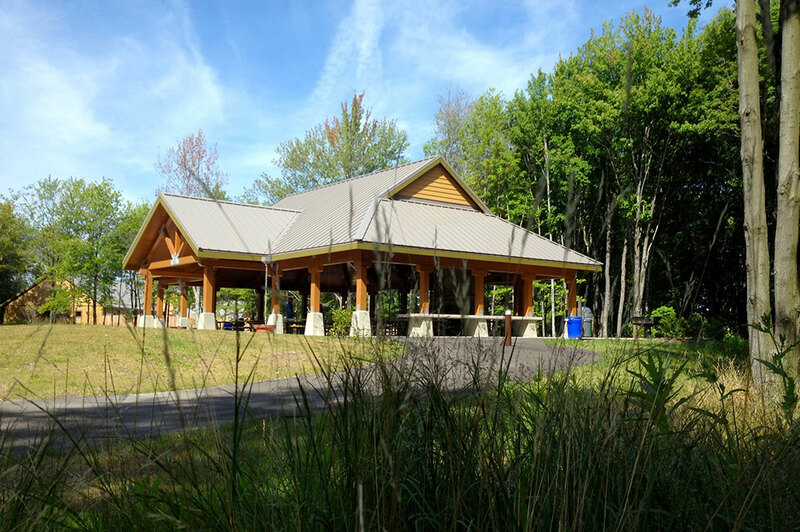 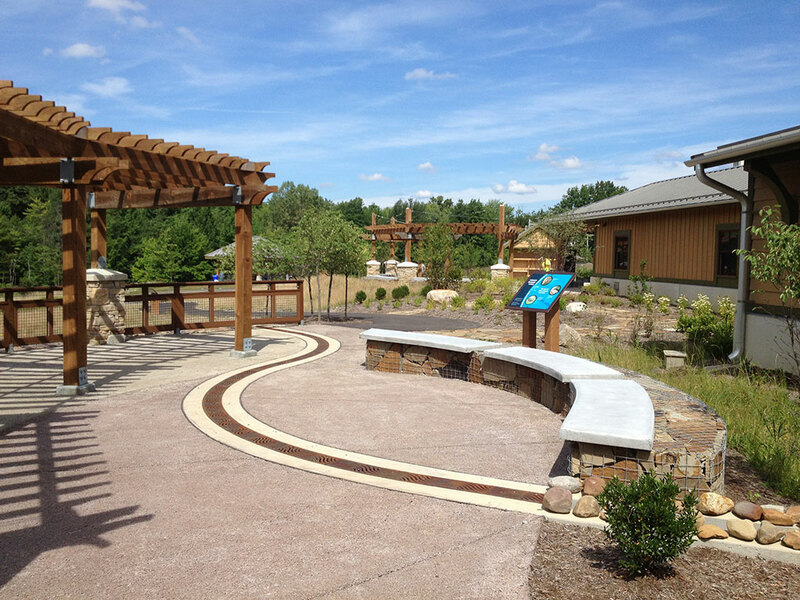 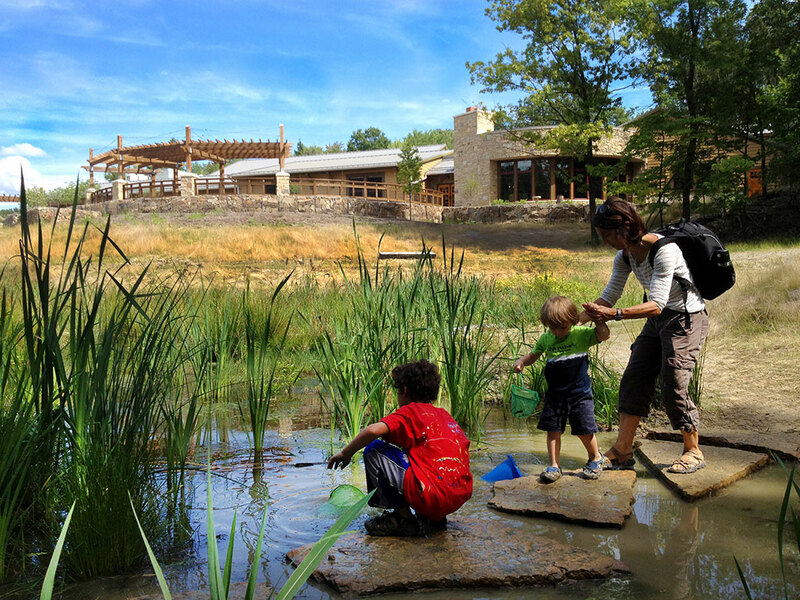 Environmental Design Group led the master planning, ecological resources studies, surveying, design and documentation for the all-purpose trail, park development and associated park buildings, including the award-winning visitor center. 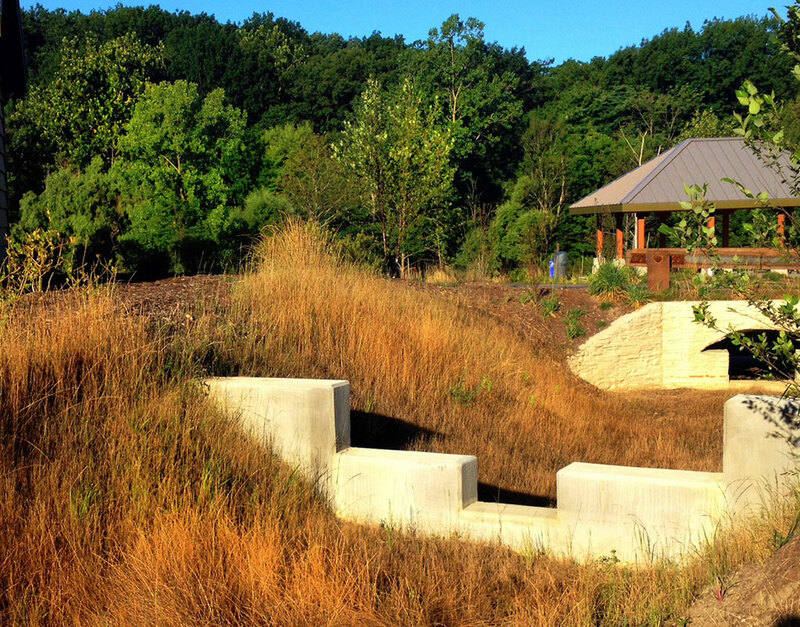 More than 40 stormwater management features were built and are in use today, illustrating to the public how homeowners can install features on their property to protect and enhance their community’s watershed health. 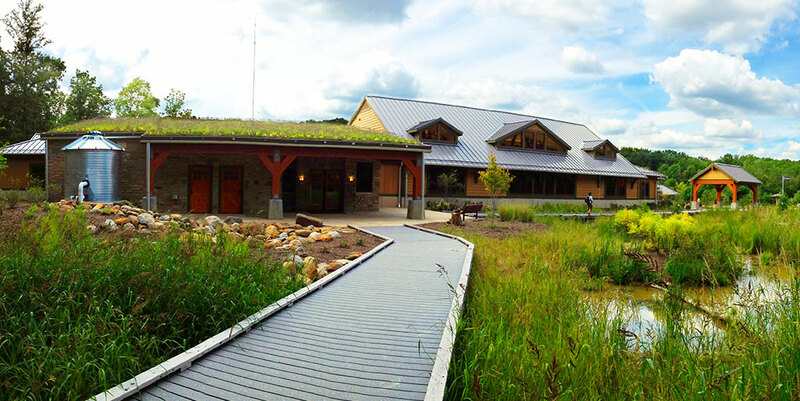 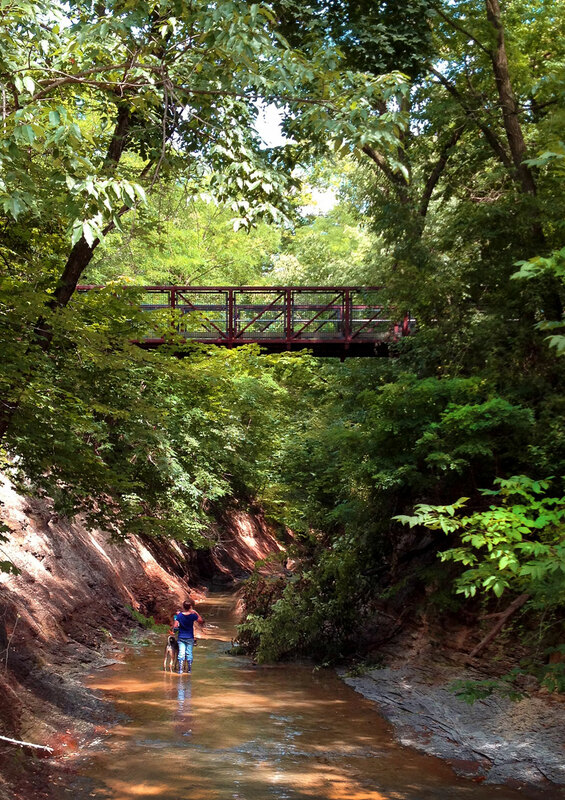 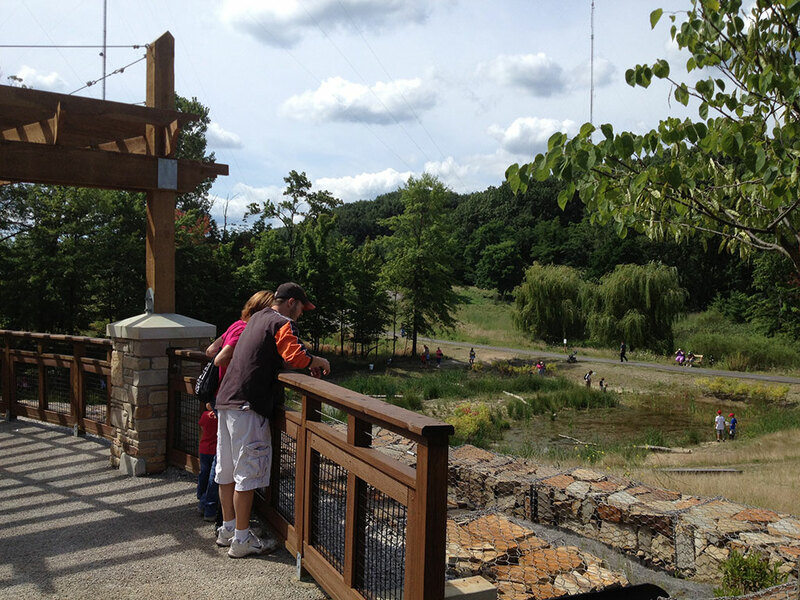 The Center and park has become a resource for urban watershed strategies throughout the Great Lakes region.